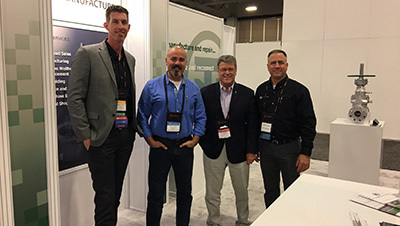 HOUSTON, TEXAS: December 11, 2017, / — TNG Enterprises Inc. (“TNG”) announced today that it has signed an agreement with Gemini Enterprises Inc. (“GEI”) a deeply connected international purchasing agent for geothermal, O&G, petrochemical, mining and construction companies worldwide, with roots in Turkey. The agreement introduces TNG’s geothermal wellhead equipment repair tool (GWERT) otherwise known as their rigless valve replacement solution into Turkey. The intent is to service Turkey’s rapidly growing geothermal capacity of over 1,000 MW supported by powerful geothermal wells throughout the country, some of which need some type of wellhead maintenance or intervention. TNG’s unique service offering, years of geothermal experience and a growing worldwide presence in the Philippines, Indonesia, Japan, New Zealand and the United States – partnered with GEI’s geothermal portfolio and in-country presence makes this a wise business partnership and strategic initiative for both entities.